China’s rapid economic growth in the recent decades has produced an unprecedented energy vulnerability that could threaten the sustainability of its economic development, a linchpin to social stability and ultimately the regime legitimacy of the Chinese Communist Party (CCP) as well as the foundation for China's rising power aspirations. What is the Chinese perception of the energy security and challenges, how has the Chinese government responded to the challenges? What are the international implications of China’s search for energy security? This collection of contributions by leading scholars seeks answers to these extremely important questions. The book is divided into three parts. 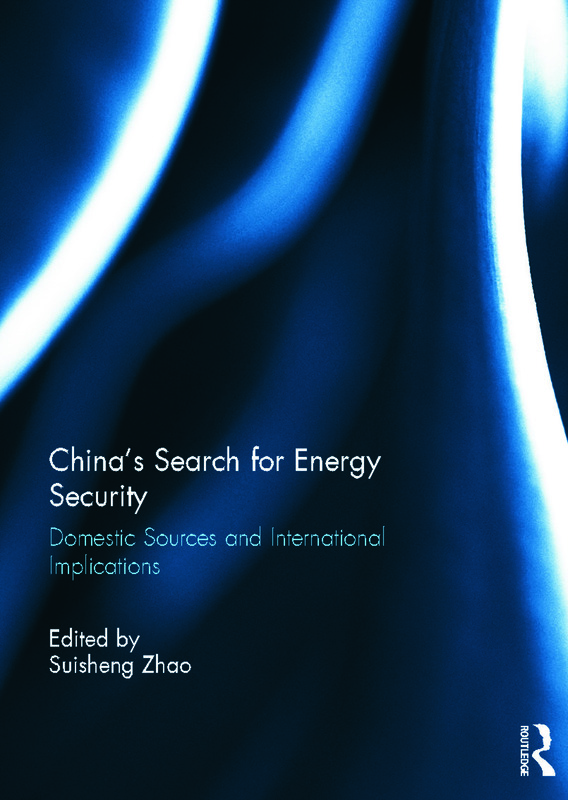 Part I presents an overview of China’s sense of energy security and its strategic responses. Part II examines China’s energy policy-making processes, the efforts to reform and reorganize the energy sector and reset policy priorities Part III focuses on the international implications of China’s search for energy security. This book consists of articles published in the Journal of Contemporary China. Suisheng Zhao is Professor and Director of the Center for China-US Cooperation at Josef Korbel School of International Studies, University of Denver. A founding editor of the Journal of Contemporary China, he is the author and editor of more than a dozen books.